The key component to this is to build understanding at the three levels: concrete, pictorial and abstract. Too often math textbooks jump right to the abstract level, asking students to make connections that they don’t really understand. I have written a post on fact families and ten frames but I would like to discuss this idea further here (be sure to see those posts for further discussion). Concrete: It is important to start with concrete materials. 1. Use a 5 frame and two sided markers. So students can see the relationships of building numbers that build five. 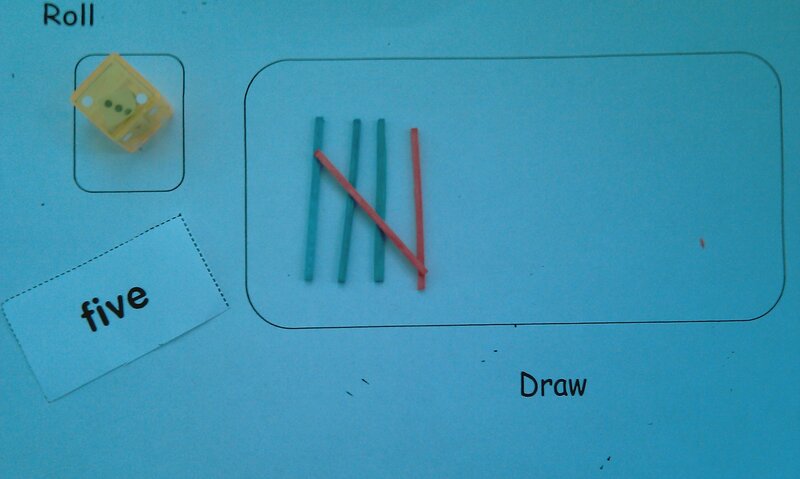 They toss the markers and see the different ways to make five. 2. Use snap cubes. For example, I would use 2 green snap cubes and 3 blue ones. I would then lead the students through activities where they explore the relationships. 3. 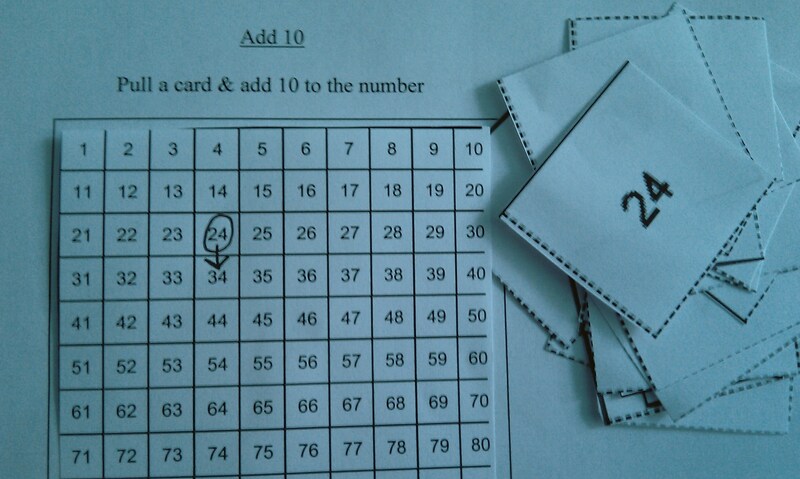 Explore other numbers up to ten. 4. Use a 10 frame and two sided markers. 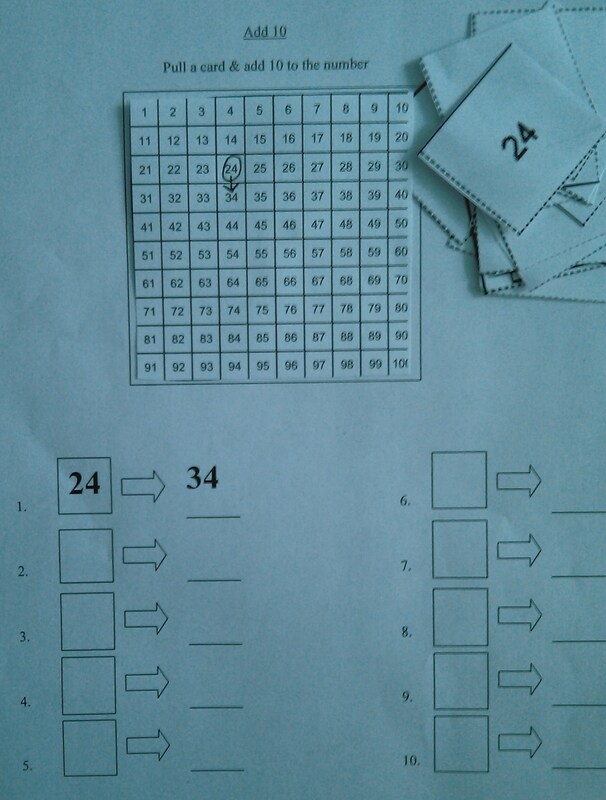 Pictorial- The children follow the steps above but then color in their answers on the templates. 1. What did you see in this Animoto? 2. What do you think we are going to be studying? 3. What do you know about this topic? 4. What do you want to know about this topic? 5. How shall we find some more stuff out? P.S. I invite you all to make Math Animotos and send them to me. I will make a space for a Math Animoto library on this site so together we can all have a fantastic resource! Decimals is a tough concept for many of our students. It is so important that we spend some time building conceptual understanding and problem solving as well as the procedural fluency. I think a great way to start is based on the work of Dr. Bennett from the University of New Hampshire (http://www.decimalsquares.com/). Decimal squares is a way for students to visualize what they are talking about and to develop conceptual understanding. We have 3 winners: Nicole, Heather, and Sharon! 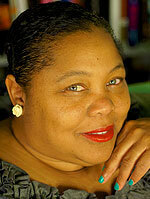 I will be emailing you about your book requests and mailing your books this week! Thank you to everyone and please keep commenting. We will be doing a Manipulatives Raffle in September! Hello fellow educators! In preparation for back to school, I am doing a contest. Rules: The first 3 people to respond to at least 5 blog posts (any post from any month) will win a back to school math book bundle. This will be 3 books targeted at the grade level that you teach! The contest starts today and ends on Saturday, August 28th. Winners will be announced as soon as selected. I will mail your books right away so that you have them for the beginning of the school year! 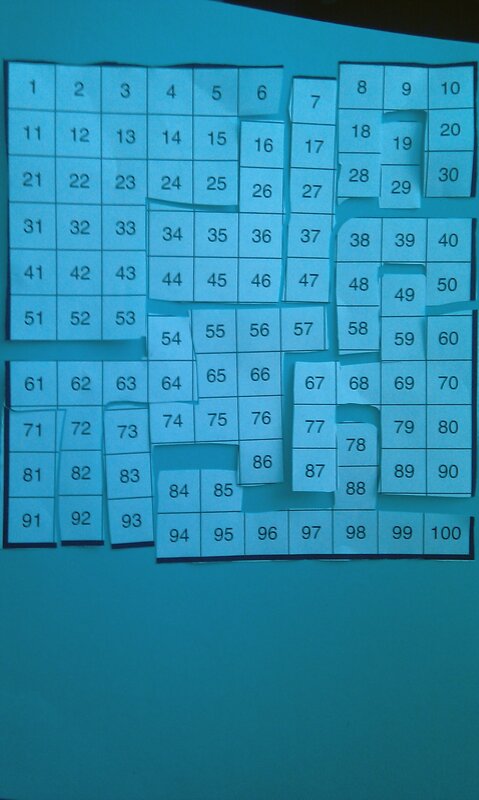 The hundreds board is a great tool for teaching a variety of math concepts. Some boards start with 0 and others start with 1. 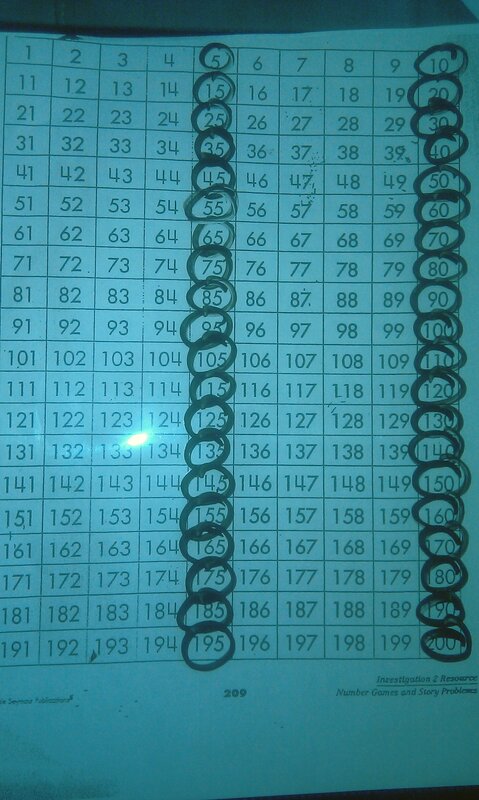 Every student should have their own number grid. Remember in terms of differentiation, everybody is not necessarily on the same page. 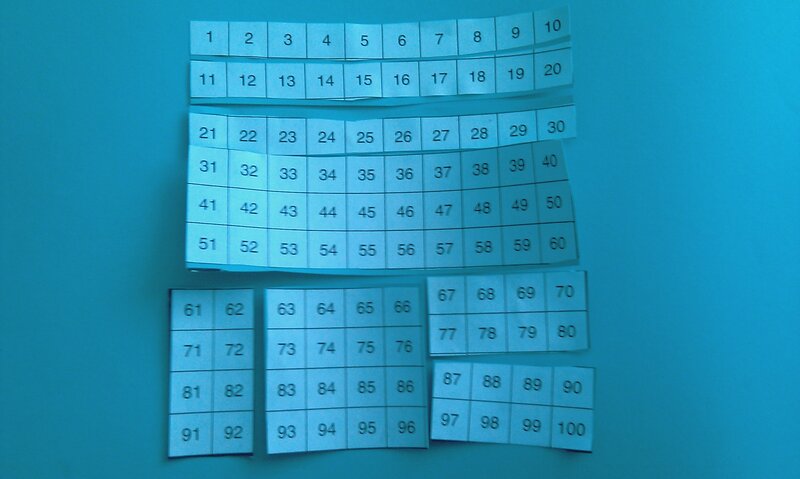 For example, some students might be working on a number board that goes up to 20 while another could be working on a number grid that goes up to 200. 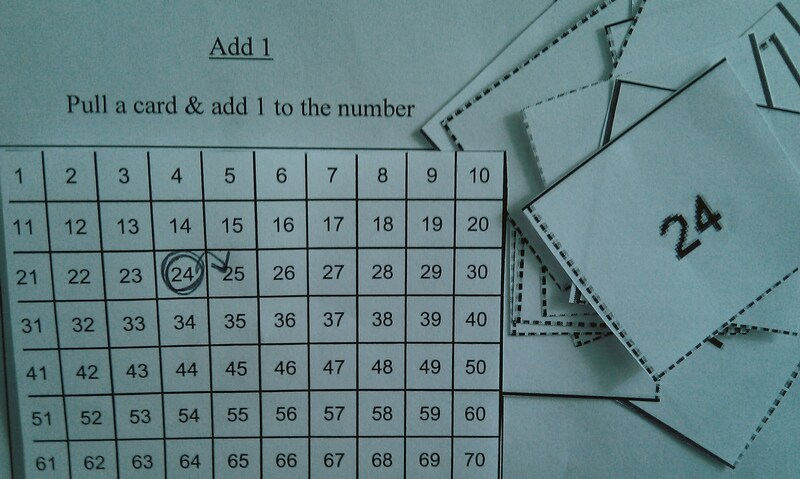 Number grids are great for teaching a variety of concepts including addition and subtraction strategies, reading number words and ordering numbers. See the list below for some ideas. 7. Reading Number Words. 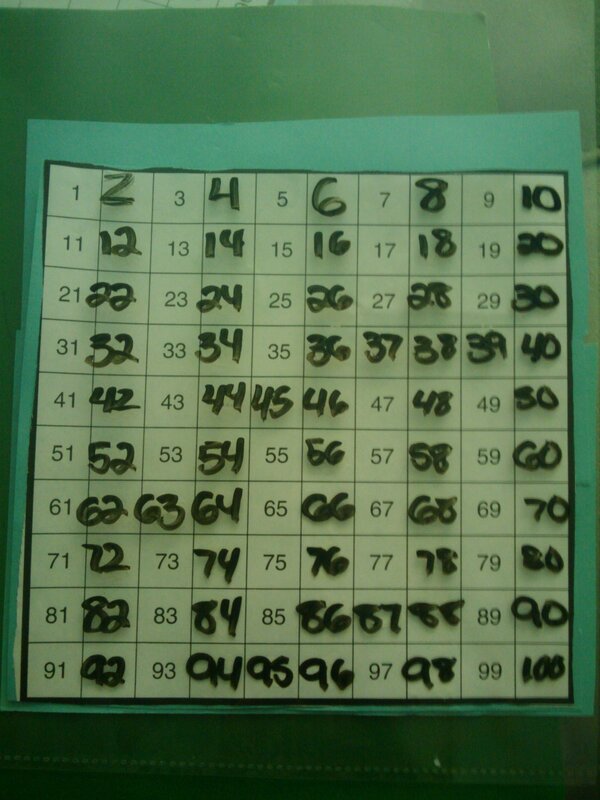 Students pull a number card and mark that number word on the grid.First person to get 4 in a row vertically, horizontally, or diagonally wins. Each player uses their own mat. 8. 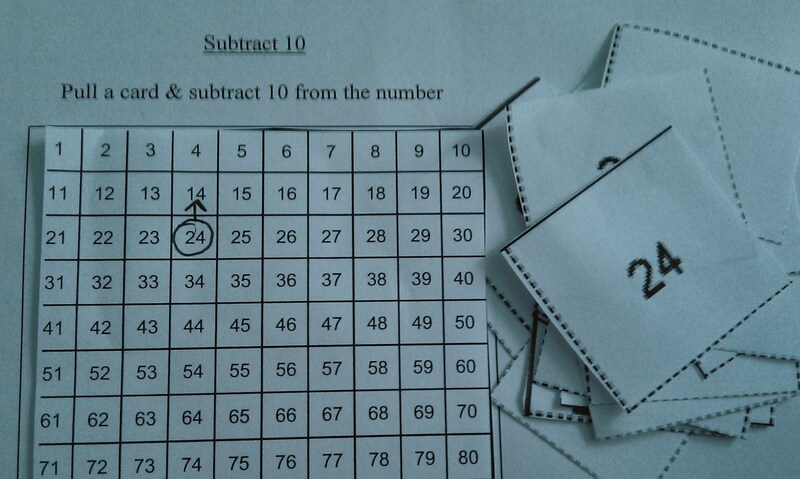 Number Hunt. Teacher calls out a numeral and the students find it. This is a great way to reinforce vocabulary because the teacher can call out numerals such as 10 less than 25 or 1 more than 64 etc. 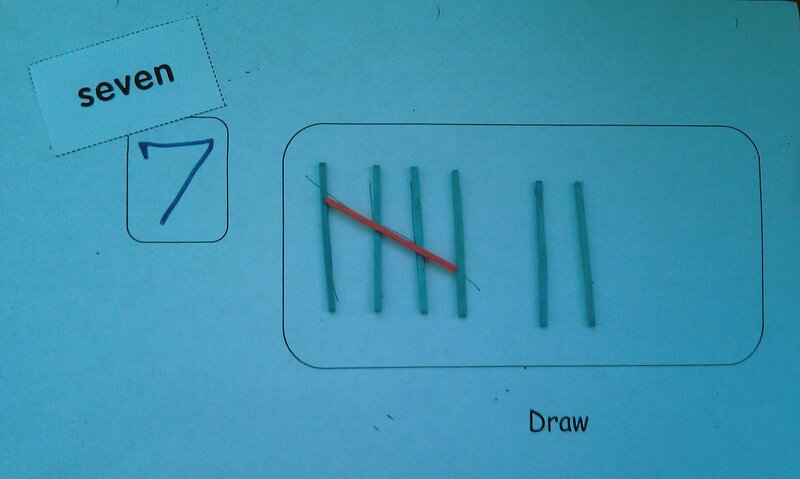 Also, the teacher can call out the numeral in terms of place value. For example, find the number that has 2 tens and 7 ones. 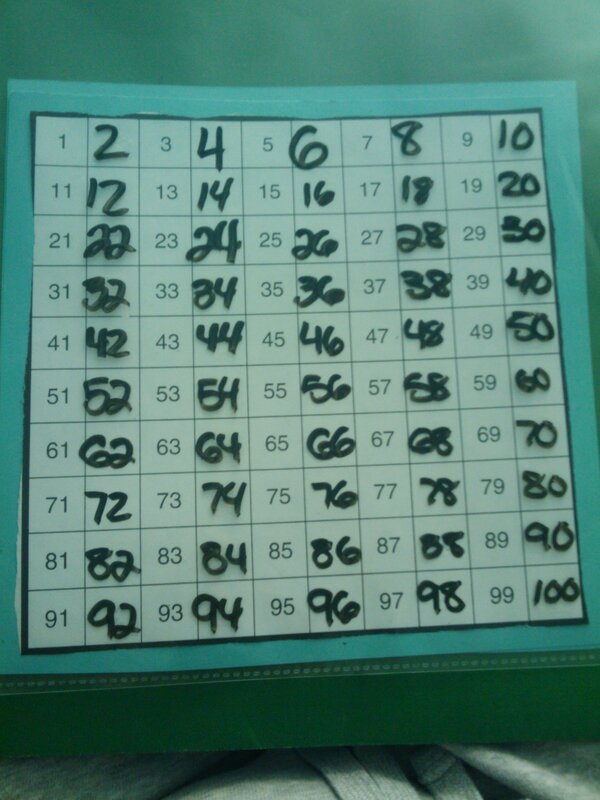 Take a number grid and white out some of the numbers. 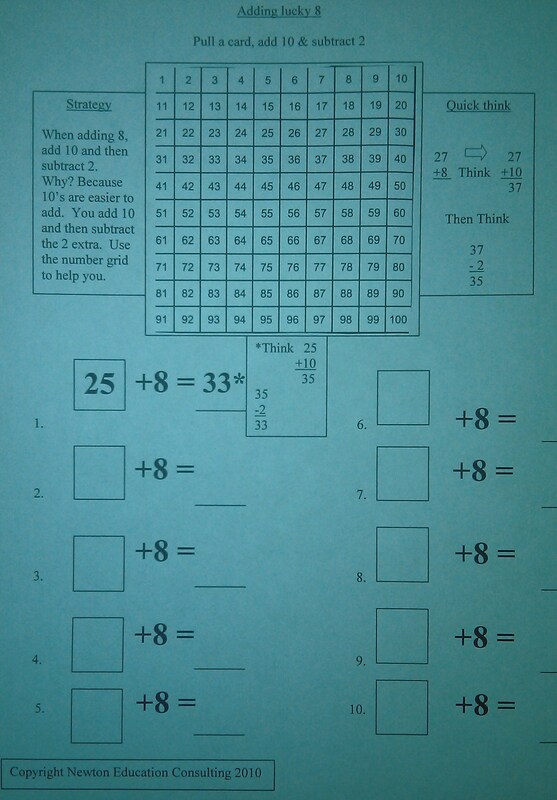 Do this according to readiness levels- so some students have 5 numbers whited out while others have 25 missing. 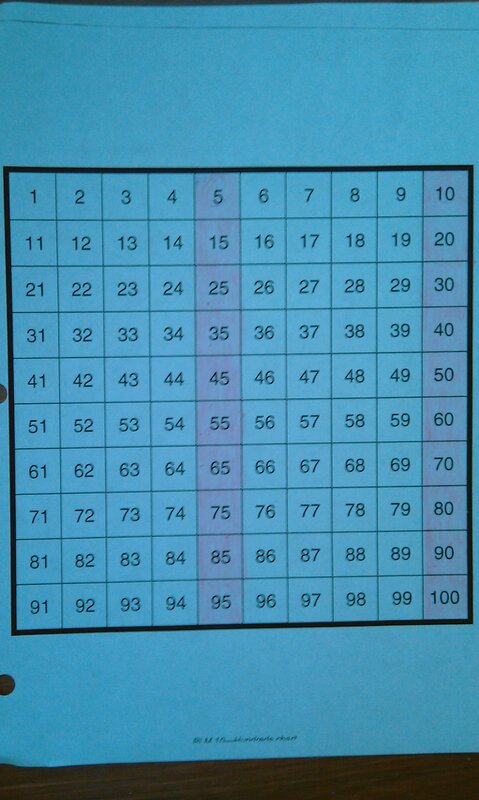 Then put this grid in a sheet protector and have the students fill in the missing numbers. 11. Pull a Number and Round it to the Nearest 10. 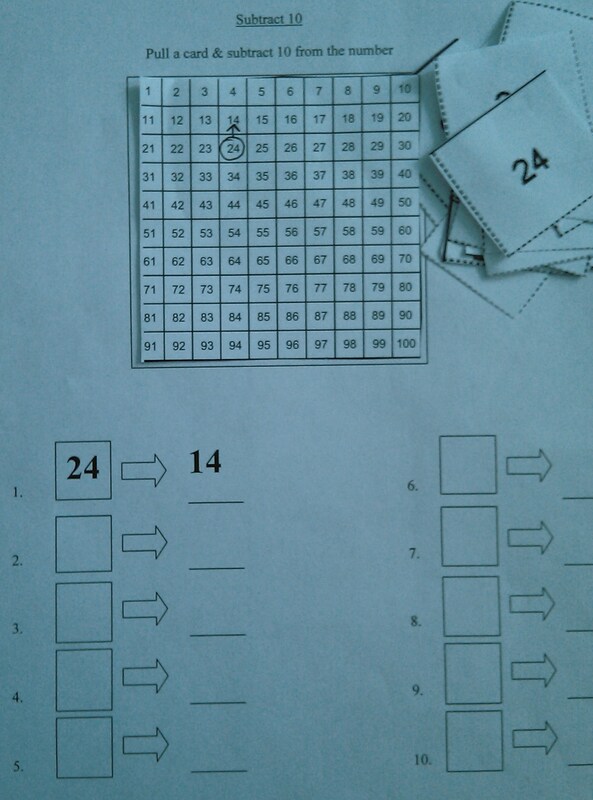 Use the Number grid to check your answer. 12. Talkin’ bout Numbers! 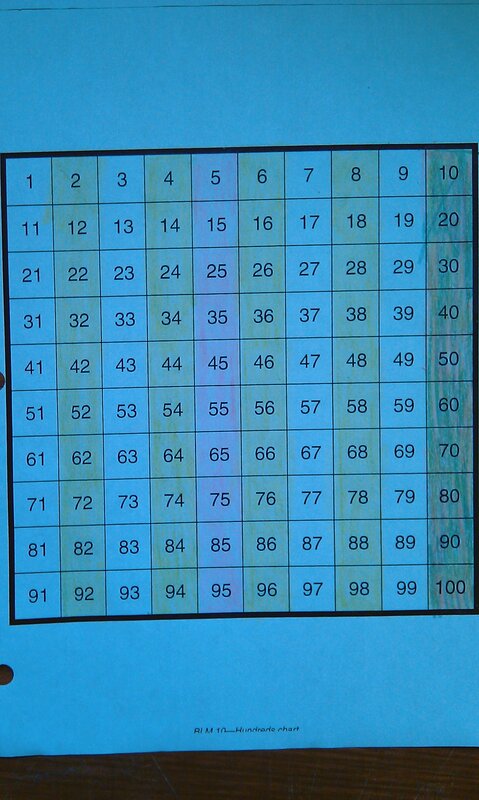 Look at the number grid and discuss the numbers we use in daily life. 13. 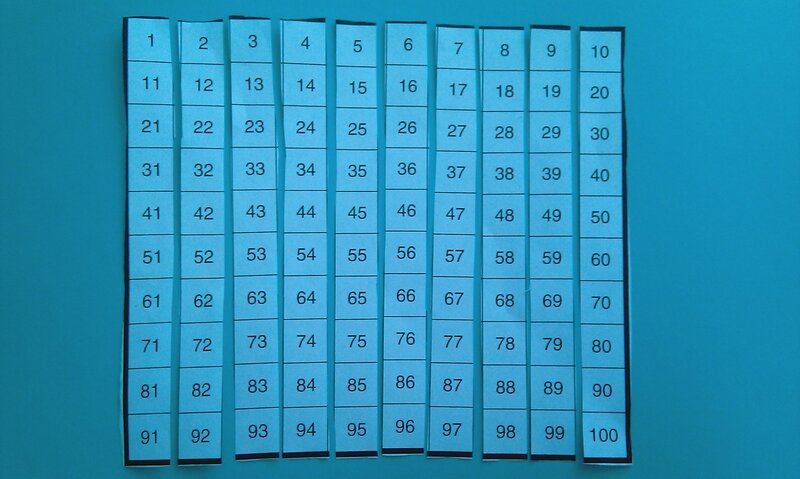 Skip Counting – Color in the Skip Counting Sequence or fill in missing number patterns. 17. 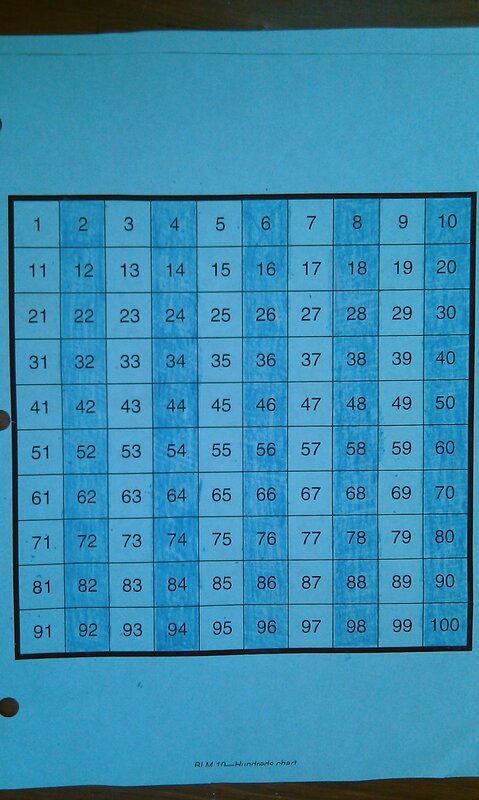 Everyday each student fills in the number of the day of school on a blank grid and discuss how many more days until the 100th day. 18. 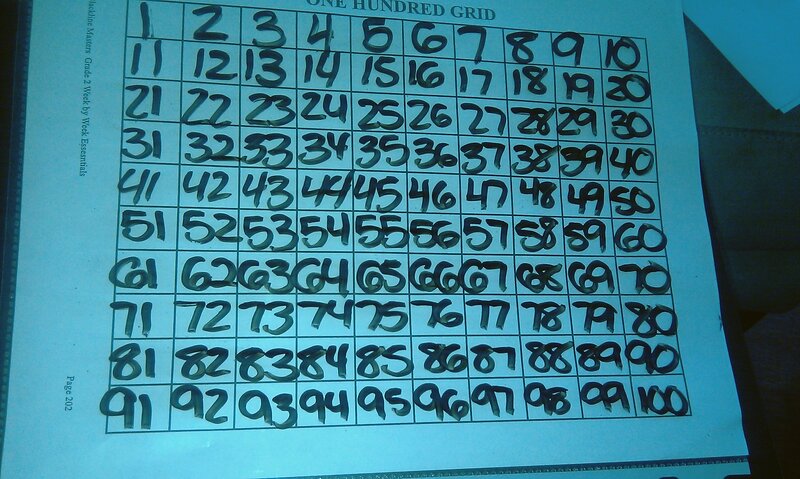 Numbergrid races. Students race against themselves or others to put the hundred board back together. This can be cut up into various degrees of difficulty. For example, some puzzles can be cut into horizontal strips, others into vertical strips, others into squares or rectangles and still others into varying odd shapes. 25. 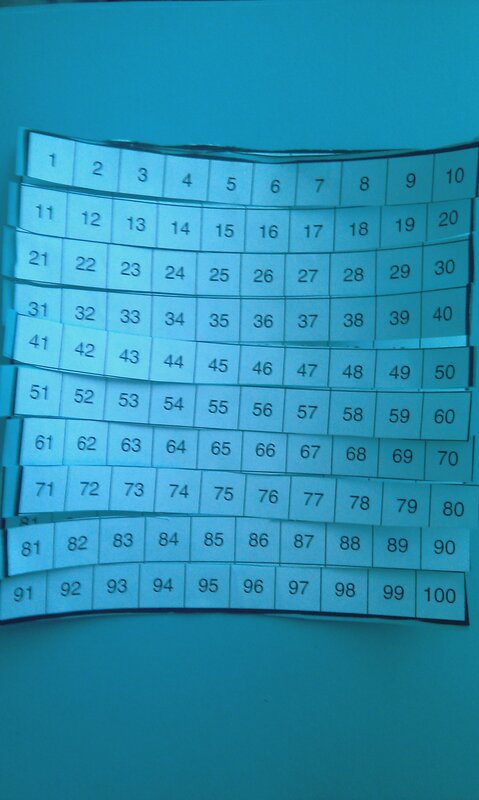 Money – The hundred board is great for teaching money. Start by having students landmark the nickels, dimes and quarters and then give them problems where they have to use these landmarks to add money. The students we teach are called Generation Z. Prensky has named them the “digital natives” (http://www.marcprensky.com/writing/). Here are 3 ways to tap into your students enthusiasm digitally when teaching math. 1. http://mathtrain.tv/ – A very interesting website with math videos, podcasts, screencasts and more that teach math concepts – often made by the students. These are great instructional aids. They also are great examples so students can make their own videos. You can make these and then show them to your class as well as post on your class blog or website. 3. Harvey’s Homepage. This is a great website for anybody who has a Smartboard. Harvey is the man to know! He can get you where you need to go! His material is standards based, rigorous and totally engaging. Skip counting by 5’s is an essential skill. 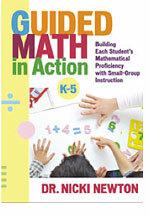 It builds an important foundation for multiplication. We have to make sure that our students are doing more than just skip chanting. There are several activities we can do to build conceptual understanding, procedural fluency and problem solving skills. 1. I have the children stand up in front of the classroom and we skip count their hands by fives. 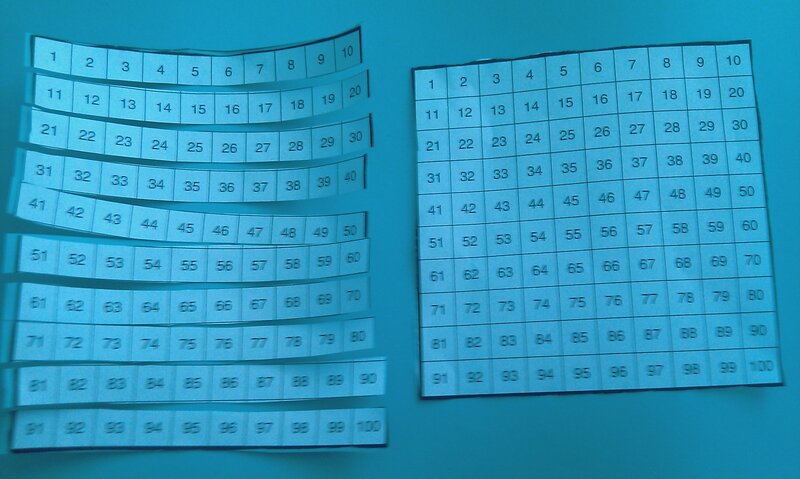 We then make this into a hand skip counting poster. In small guided groups we build snap cubes into towers of five and then skip count them. In follow up centers the children have several cards that they have to build in towers of five to represent and skip count the number. On a concrete level, the students can get blank scaffolded organizers where they have to line the bears up in rows of five. After the children have plenty of opportunity to practice with physical objects I have them show the representation with drawings. They can color in snap cube pictures or bears to represent the skip count. On the abstract level, we sing songs and do chants ( http://www.havefunteaching.com/songs/song-lyrics/counting-by-fives-song-lyrics.pdf). 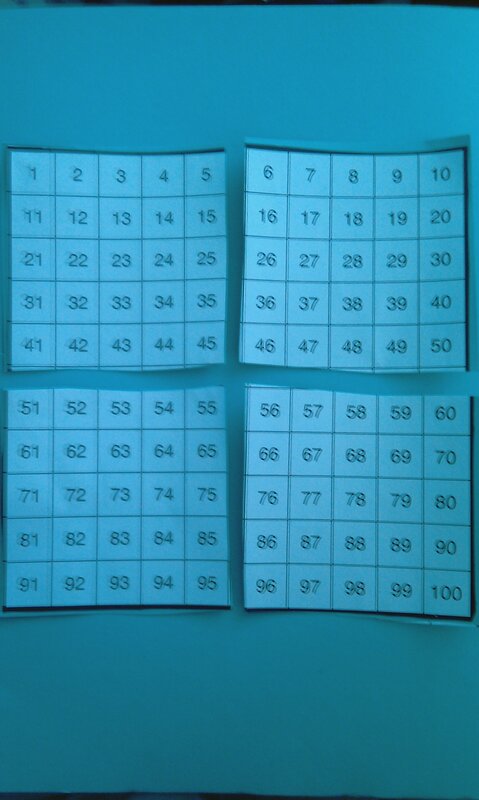 Students also practice with number grids by coloring or circling by 5’s. 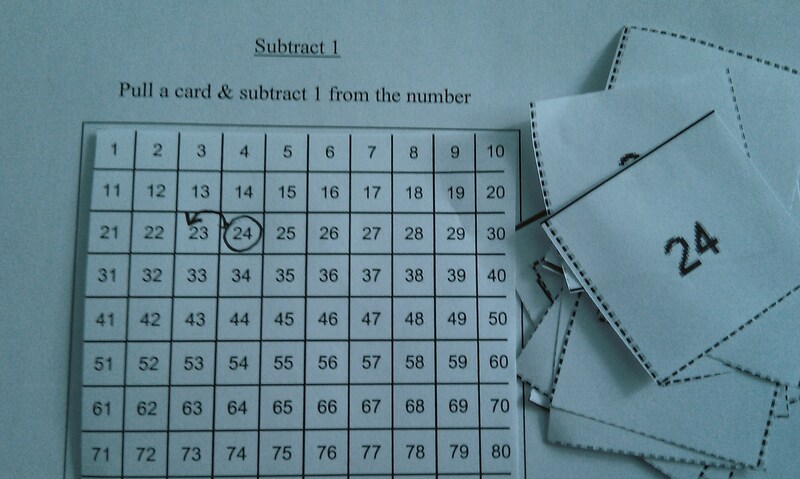 There is also a center where the skip counting by five cards are all mixed up. 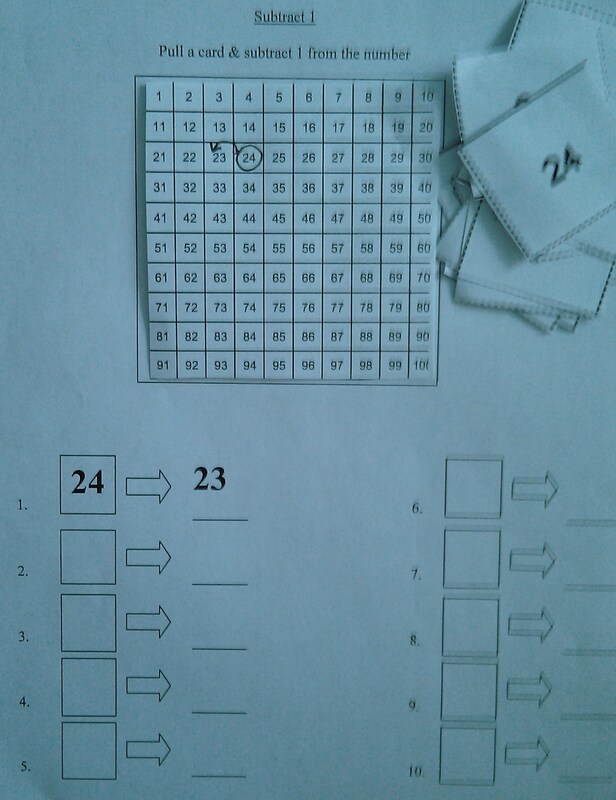 The students use a timer and race themselves to put the cards in skip counting order. In terms of daily routines, you should add a nickel each fifth day to reinforce counting with money. Another way to practice is to do dot to dots. 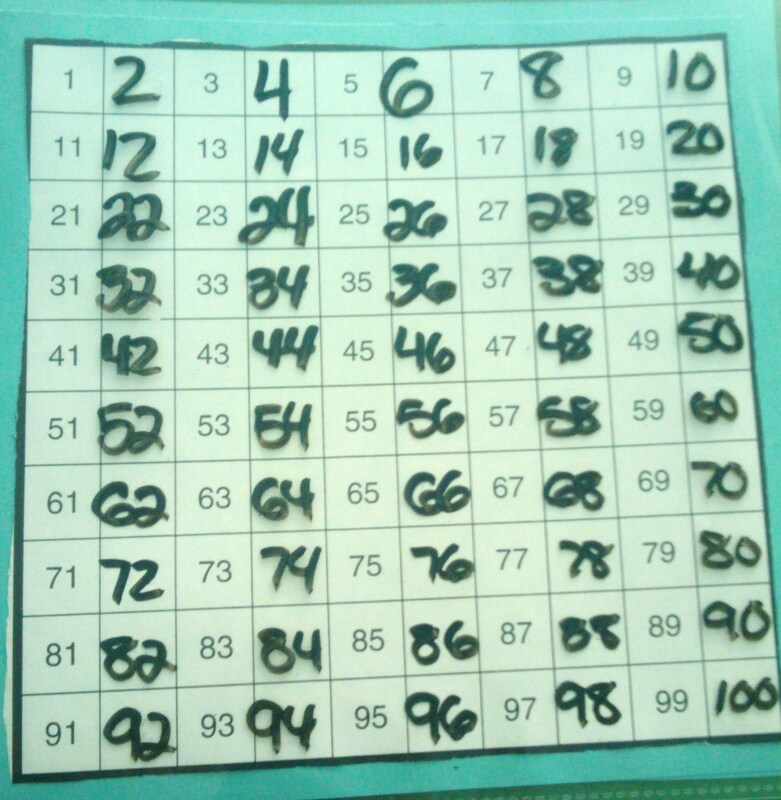 (See Post: Tallies: A special way to skip count by 5’s). 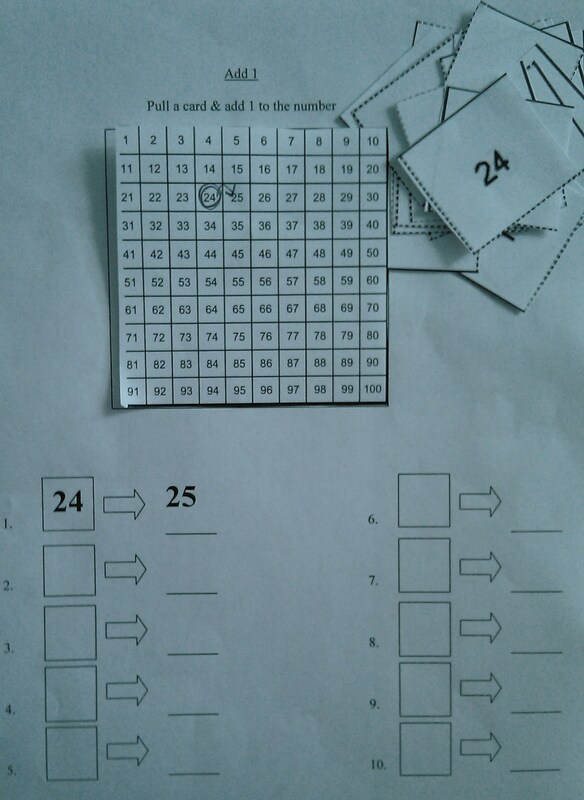 http://www.printactivities.com/Mazes/CountingBy5s-Mazes.shtml (there are tons of sheets for practicing skip counting by fives on this site…they offer plenty of opportunities to differentiate).